Weatherby, Hugh. 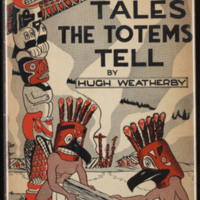 Tales the Totems Tell. Macmillan Company of Canada, 1944. 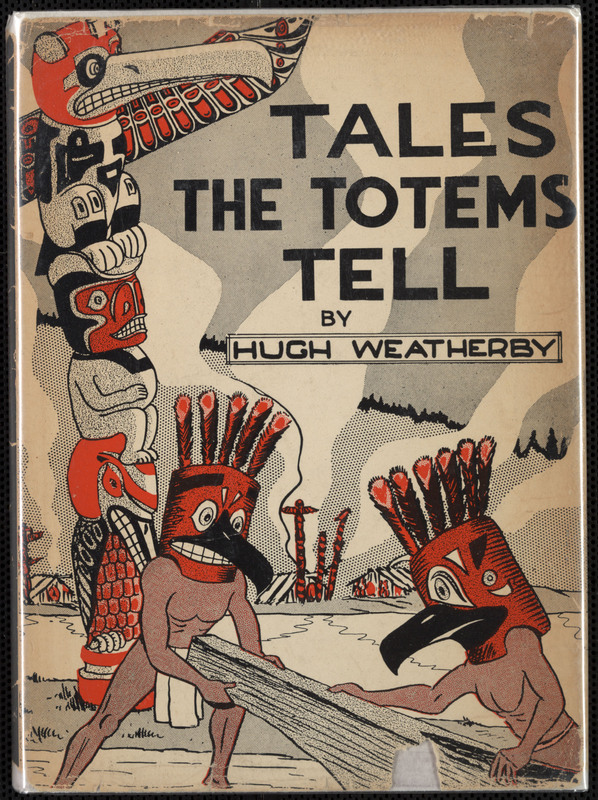 Weatherby, Hugh Wallace, 1908-1985, “Tales the Totems Tell,” York University Libraries | Clara Thomas Archives & Special Collections online exhibits, accessed April 21, 2019, http://archives.library.yorku.ca/items/show/4198.